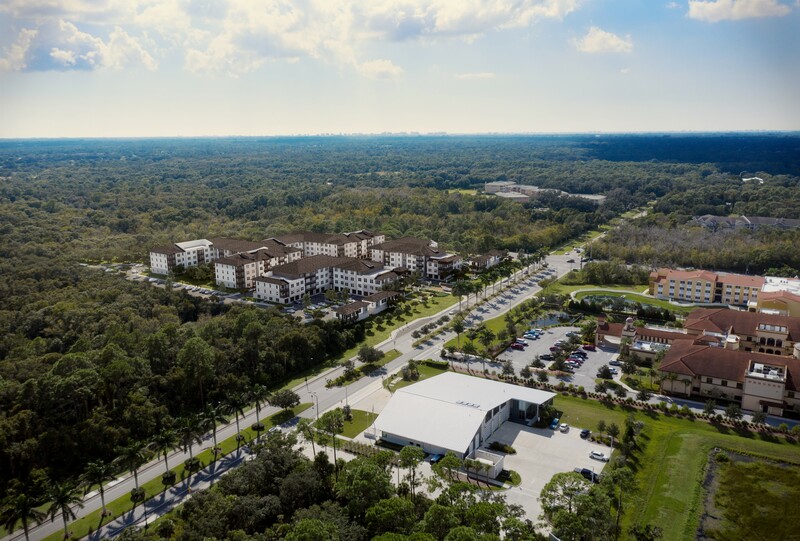 Jacksonville-based general contractor LandSouth Construction says it will break ground this month on Solaire, a $49 million apartment community in Sarasota. Developer Remi Properties Inc. chose Group 4 Design of Jacksonville as the architect for the 418,875 sq. ft. community. Completion is scheduled for the summer of 2020. There will be 233 residences with detached and tuck under garages on the 10-acre site. The buildings will consist of the resort building which houses units and 14,000 sq. ft. of amenity space, two “L” shaped buildings and 4 carriage home buildings. There will be 11= one, two and three-bedroom floor plans ranging from 822 to 1,838 sq. ft. The LandSouth team is led by project manager Mario Ibanez and field superintendent Rocky Sellers.